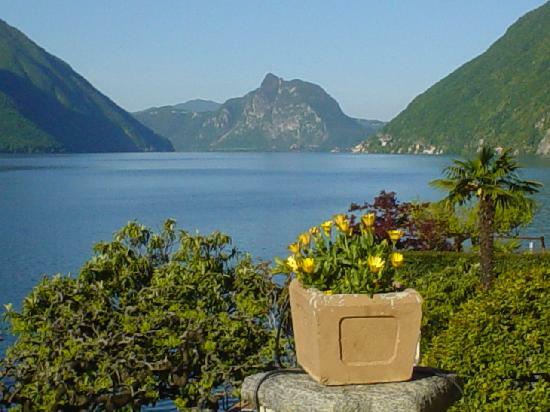 Lake Lugano is situated in the southeastern side of Switzerland on the border of Italy. 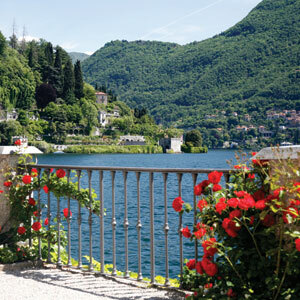 It derives its name from the city of Lugano. The Mellide dam built in 1848 lies between Bissone and Mellide. 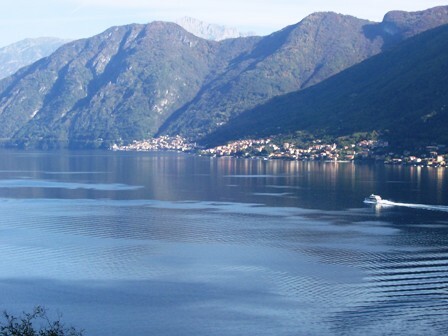 The Gotthard railways and the A2 motorway go across the lake linking Lugano with Chiasso. You can find some favorite tourist spots like Monte Bre, Monte Generoso, Monte San Salvatore and Monte San Giorgio which is a world heritage site on the lakeshore. 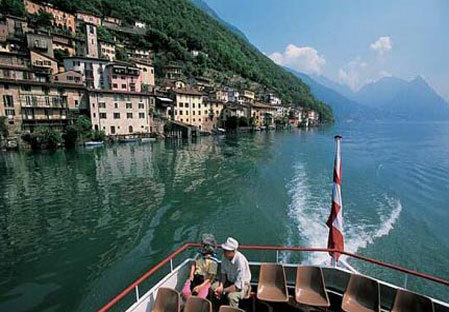 The agreement between Switzerland and Italy governs the fishery in the lake.